An excavator is a fascinating piece of machinery and is essential to our line of work. We work with leading brands of excavators – Komatsu & Volvo to name a few – to ensure your project is completed on time, on budget and to spec. So, let’s take a closer look at these valuable pieces of equipment. Control Cabin – Where the controls are located and the operator uses pedals and levers to steer the excavator. Excavator Arm – Composed of three hydraulic pistons that work together with steel piston arms, moving the bucket loader to scoop and dig. Tracks – Excavators have rigid tracks that are fixed in place. The tracks are operated by a series of gears that are fused to the engine via the drive shaft. Excavators can move forwards or backwards in a straight line. 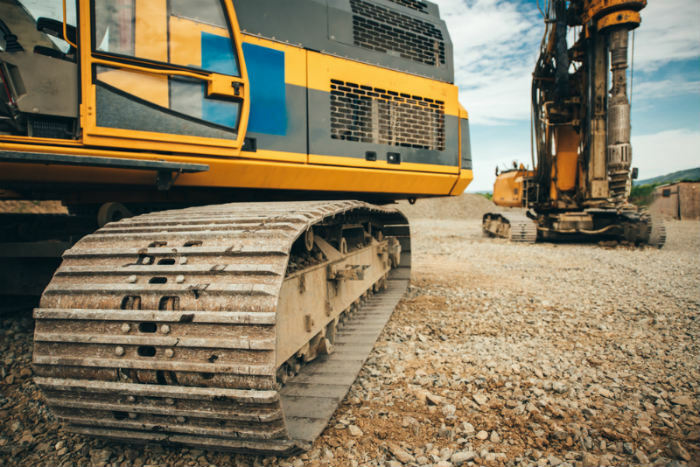 If you are looking for reliable earthmoving services, contact GHR Civil. You can count on our excavators to get your job done. Land clearing, road construction, rural subdivisions, house sites and more.